A product that can combine various brush styles on one stick. 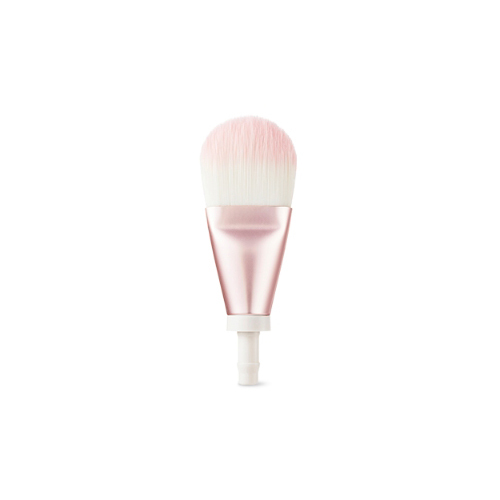 It is possible to make a professional makeup using the artificial wool Makeup Brushes. Easy to carry because it is prefabricated, suitable for traveling. apply it over face, and pat evenly.